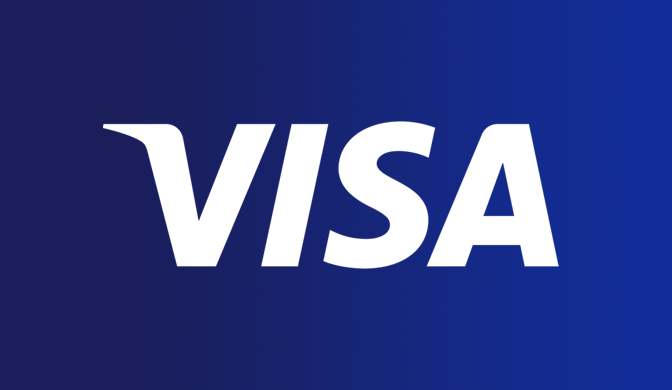 Visa shared on Twitter 2 hours ago (at the time of this post) that the services are down a the moment and that Visa transactions will fail in Europe with no ETA of when the problem will be solved. People are starting to get frustrated as the systems have been down for hours and the account is getting a lot of angry Tweets. We are also seeing people stranded with there cards not working and able to use transit and taxies because of no funds and the Visa cards not working. This smells to cyber attack… Just wait and we will see it! Hey, I can’t get home and can’t stay put. Stranded. Two small children. Is your network up yet? When will it definitely be sorted? Previous New Owl City album Cinematic out now! Next Apple WWDC 2018 Keynote Live!